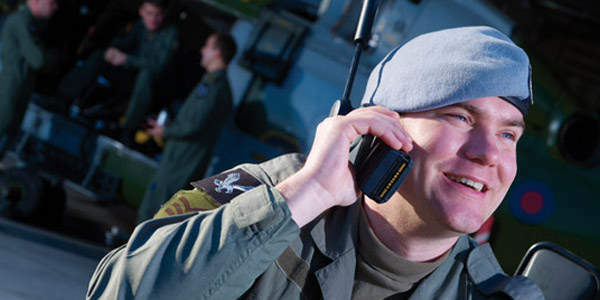 Paradigm supplies military hardened satellite communications, primarily to the UK armed forces but also to a range of other governments and organisations around the world. Our military satellite communications (milsatcom) services are delivered through the three Skynet 5 satellites launched between 2007 and 2008. 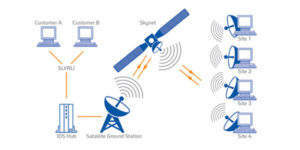 The satellites can be precisely controlled so that pinpoint voice, internet, and broadcast communications can be directed to any part of the globe. Skynet 5 has been designed to meet the needs of the UK armed forces through to 2020 at least. Under the terms of our arrangements with the UK Ministry of Defence (MoD), the massive additional capacity designed into the system can be made available to other military and government users, including NATO. As a company, Paradigm was established to deliver the Skynet 5 service for the UK armed forces, as part of an innovative and sophisticated £3.6 billion PFI (Private Finance Initiative) arrangement. Paradigm is wholly owned by EADS, the European Aeronautic Defence and Space Company. Paradigm has been responsible for the provision of WelComE (Welfare Communications Everywhere) services to the UK MoD since September 1999 and has provided over a million hours of welfare telephone calls since 2003. Paradigm enables entitled military personnel deployed on two-to-six month tours to make 30 minutes of Government funded phone calls to any location in the world each week. Users can supplement their call time by purchasing top-ups directly onto their Paradigm account cards, or purchasing Paradigm’s disposable phone cards from NAAFI / EFI outlets. Users also have access to internet services that allow use of web-based e-mail, shopping, news, chat and Armed Forces web sites. 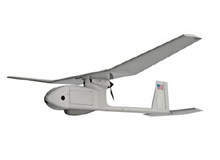 Using IDS, vital operational data such as imagery, surveillance, maps, weather and geoterrain information can be delivered anywhere across the battlespace in a cost-efficient way. IDS manages and coordinates data and allows dissemination to a defined user base. A user’s access to information can be controlled by the type of information and their security level. 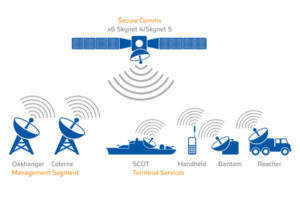 Paradigm is able to provide secure military-standard satellite communications services to governments, armed forces, international treaty organisations and businesses around the world. the Skynet 5 Project Office, who encourage direct contact with Paradigm. Our experience with military and commercial satellites, and terrestrial communications technology enables us to engineer the right mix of airtime, terminals, networking, training, support and logistics. We are happy to meet both your short-term or small satcom needs in addition to your larger and longer-term requirements.